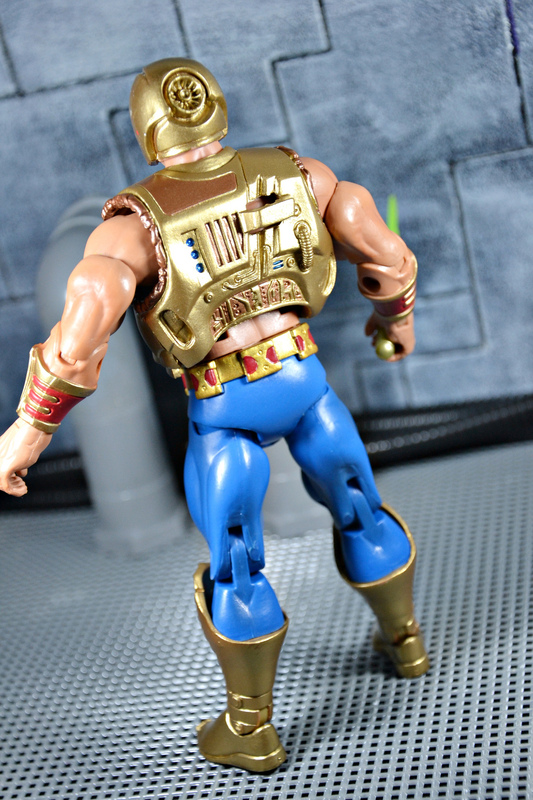 Following the Second Ultimate Battleground, a victorious Skeletor abandoned Eternia after learning of the might of the Horde Empire. 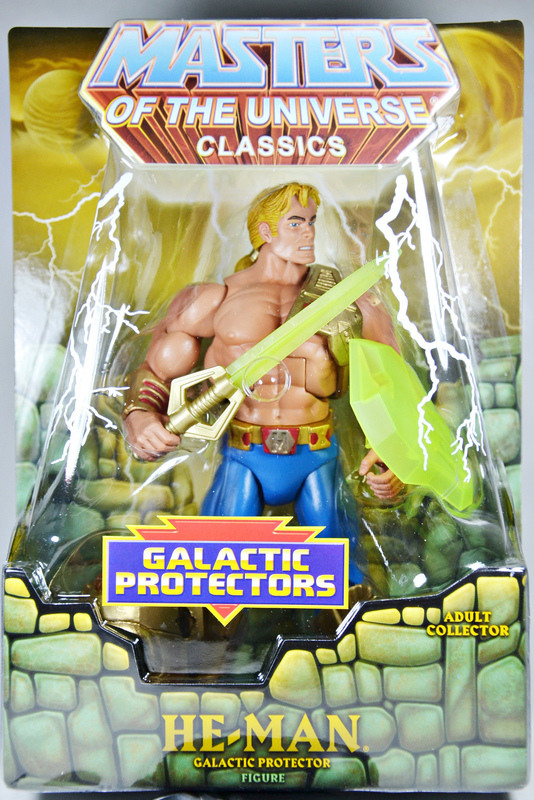 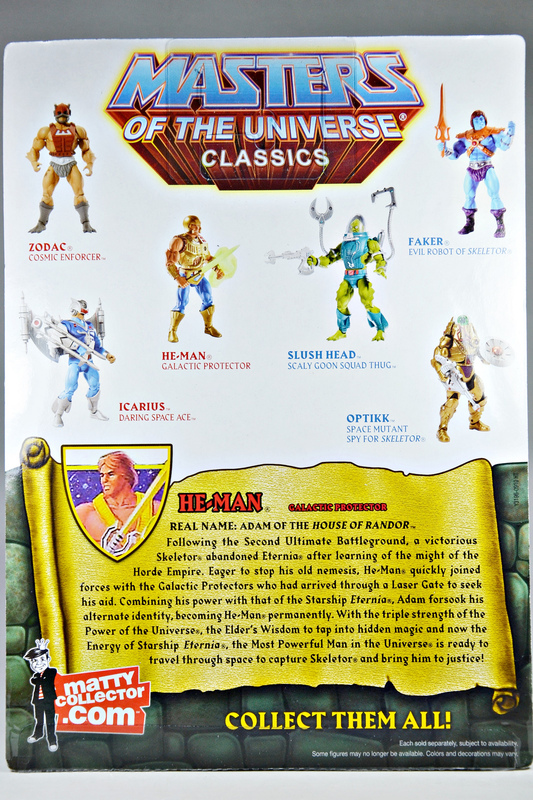 Eager to stop his old nemesis, He-Man quickly joined forces with the Galactic Protectors who had arrived through a Laser Gate to seek his aid. 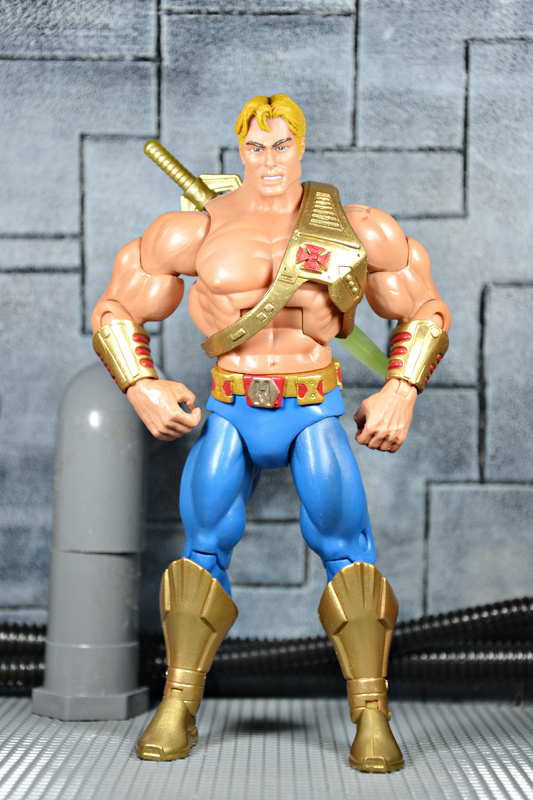 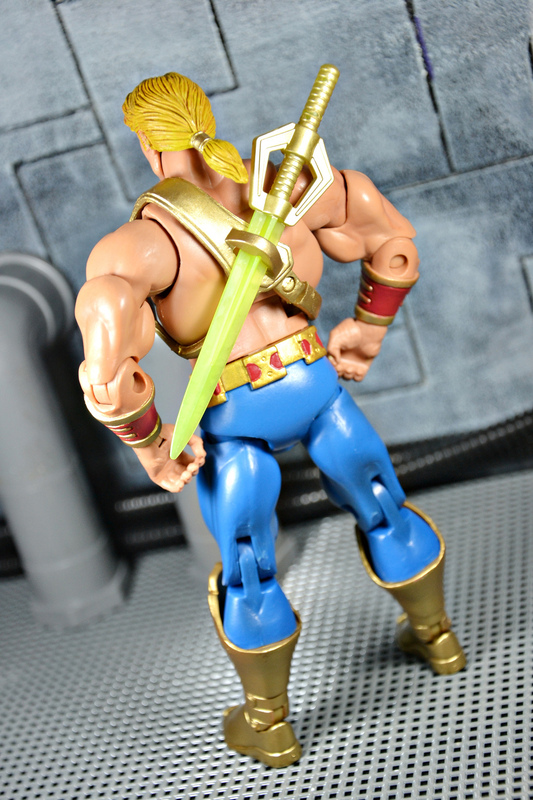 Combining his power with that of the Starship Eternia, Adam forsook his alternate identity, becoming He-Man permanently. 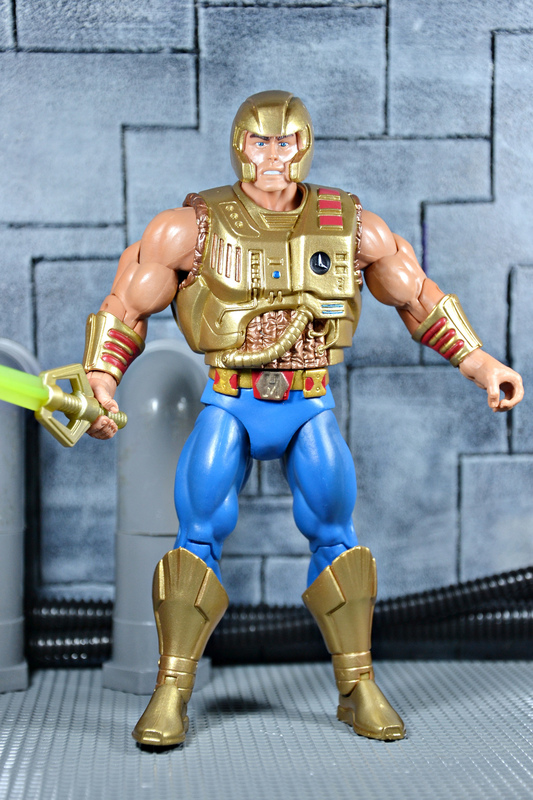 With the triple strength of the Power of the Universe, the Elders Wisdom to tap into hidden magic and now the Energy of Starship Eternia, the Most Powerful Man in the Universe is ready to travel through space to capture Skeletor and bring him to justice!